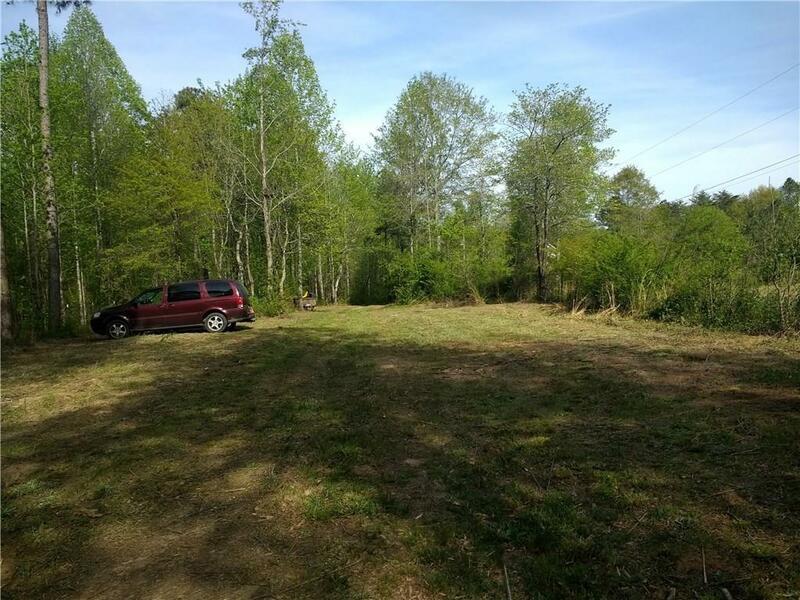 Rare find in Forsyth county, 1.97 buildable secluded acres, NO HOA! New 600' drilled well, site plan with septic plans and soil test. (See disclosures for details) Minutes from the outlet mall in Dawsonville and convenient to Ga 400.